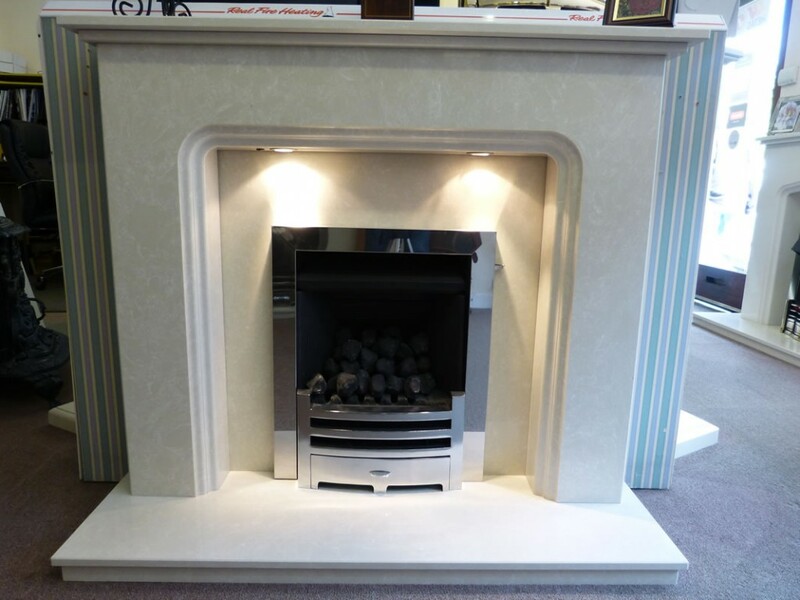 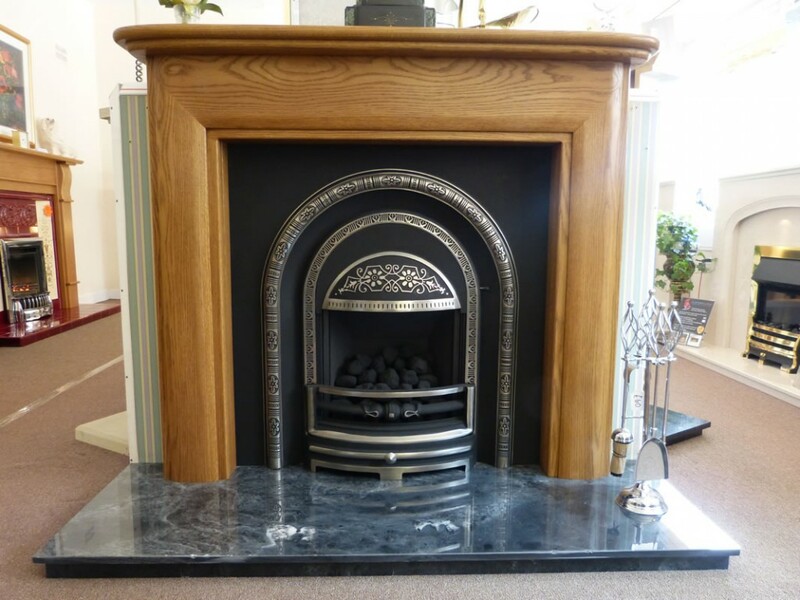 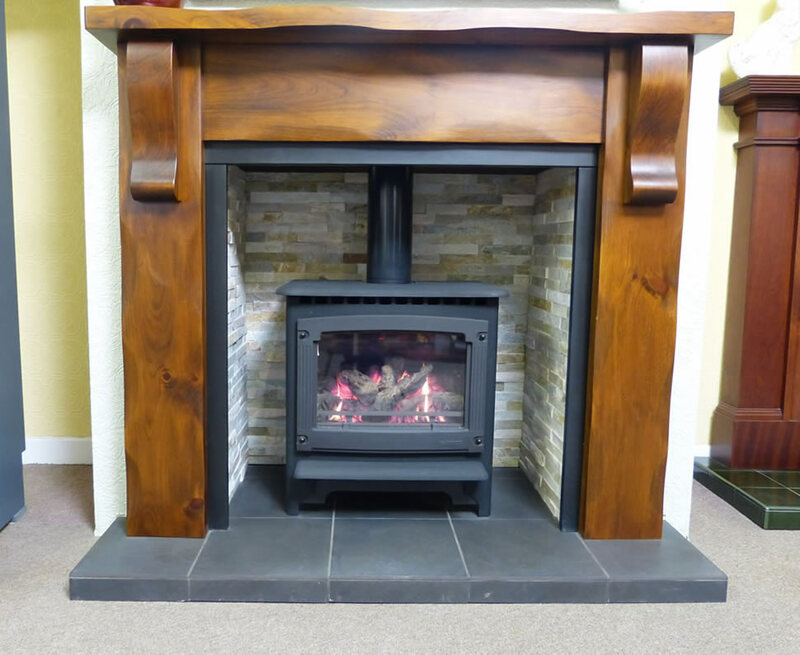 We have on display a vast range of gas fires, some of which are the most efficient on the market. 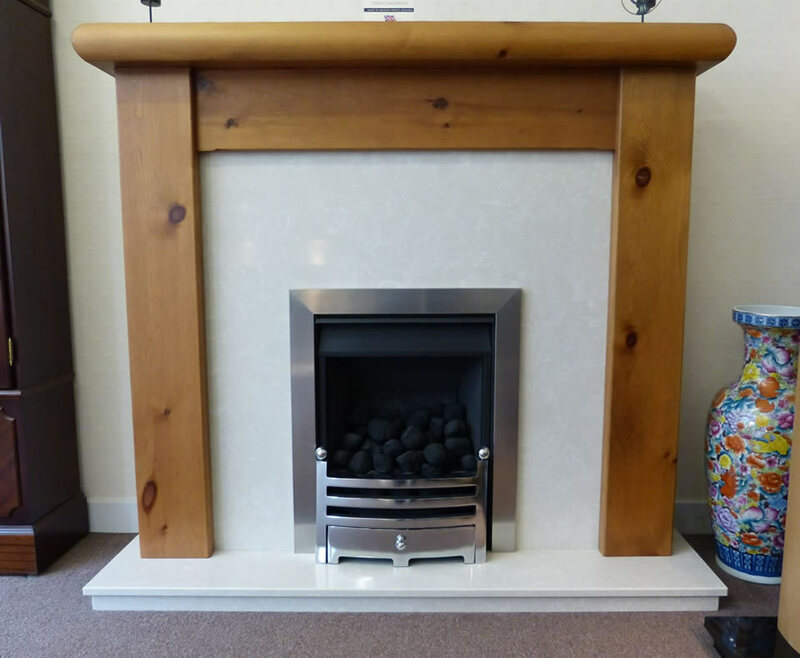 Gas is the most cost effective heat source per hour and we have seen a rapid growth in gas over the last few years for the ease and convenience that only gas can bring. 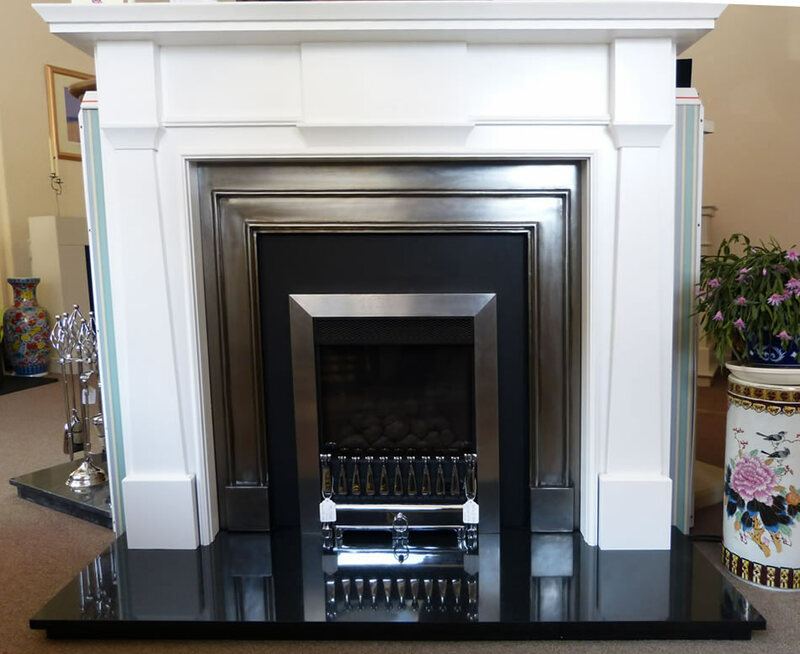 We have 2 live gas stove displays and multiple gas insert fires all housed in fireplaces from high efficient cast iron inserts with slide control to contemporary fires in fireplaces with added downlights for added ambience. 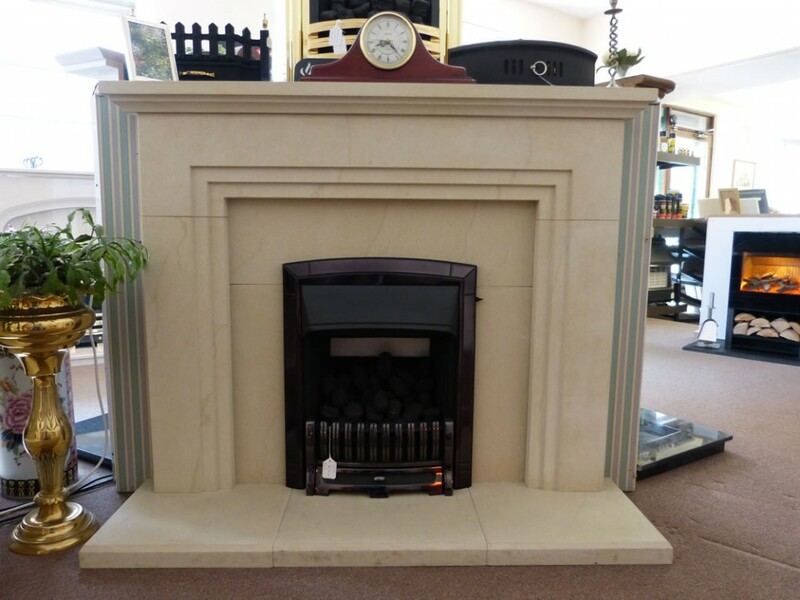 We stock, supply, fit and service fires from GAZCO, YEOMAN, VALOR, NU-FLAME, VERINE, LEGEND, MAGIGLO, ESSE and BURLEY.